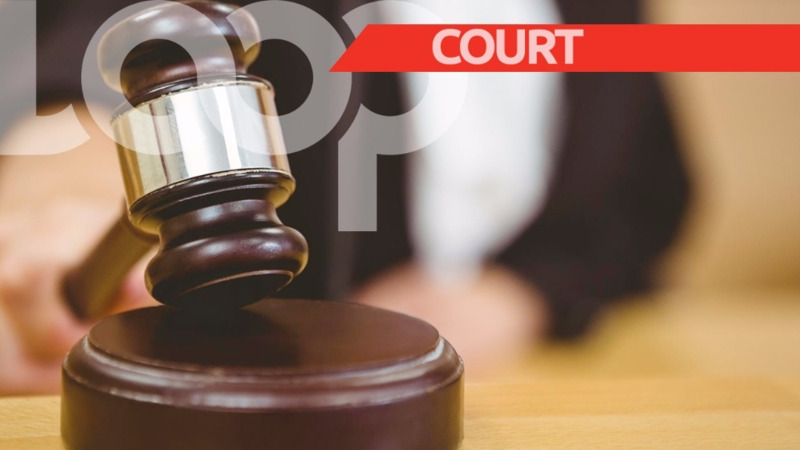 Barbados already has a backlog of appeals and cases waiting to be heard and tried and now the list is getting longer as case after case was adjourned at District A Magistrate Court yesterday. 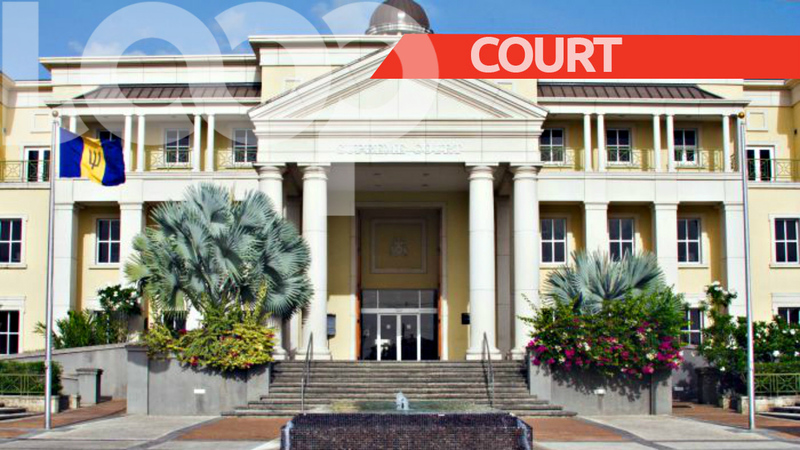 Tuesday, November 7, 2018, Attorneys-at-law were most frustrated when met with adjournment after adjournment in the Bridgetown-located court. It was reported that the Magistrate to hear the cases is on vacation allegedly. One well-known attorney-at-law and Past President of the Barbados Bar Association, Andrew Pilgrim Q.C. called for alternatives to be put in place or for provisions to be made in cases such as leave or vacation. 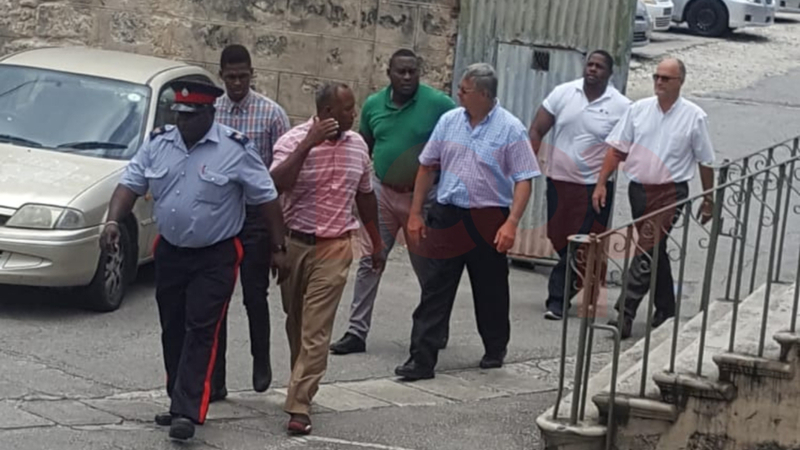 He said that at present, all persons who were to face said magistrate have received new dates, and there is no guarantee that the magistrate will be in attendance on the new date as well. "We adjourn matters to dates that we know there will be no hearing deliberately wasting the time of litigants. On every single occasion, every day during this month 40 or more Barbadians will turn up to District A Court No. 1, there will be no magistrate and their time will be wasted for the entire day, and their cases will not be advanced whether to be dismissed, to be tried or otherwise." Pilgrim called it "a complete waste of our time that could be totally avoidable!" He proposed that the cases should ideally be adjourned to a time when the magistrate has returned to work, or the cases should be dealt with by a magistrate who comes on when he or she is not there. He said that as it relates to vacation leave, it is not too difficult to schedule court dates around the period of absence. And he asserted that if having another magistrate hear the case is problematic or "impossible", then "adjourn the matters outside of the vacation." Up in arms, he reiterated, "This whole month now is a waste of time for 40 litigants every day. That is time that Barbados don't have to give. We need our people to be productive, not wasting time standing up in lines outside of courts waiting to get a date on which nothing will happen." This situation arises a week after clerk typists from within the judicial system have been laid off and weeks after some courts have been relocated. However, there are talks of new courts coming.